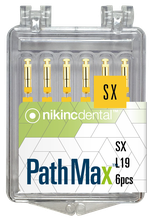 The PathMax™ Pro Rotary Files have the same geometric characteristics as commonly used rotary file systems like for instance; ProTaper® and ProTaper® Gold. 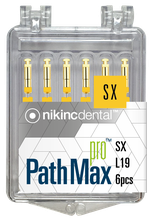 This makes it very easy to replace these systems with PathMax™ (Pro). 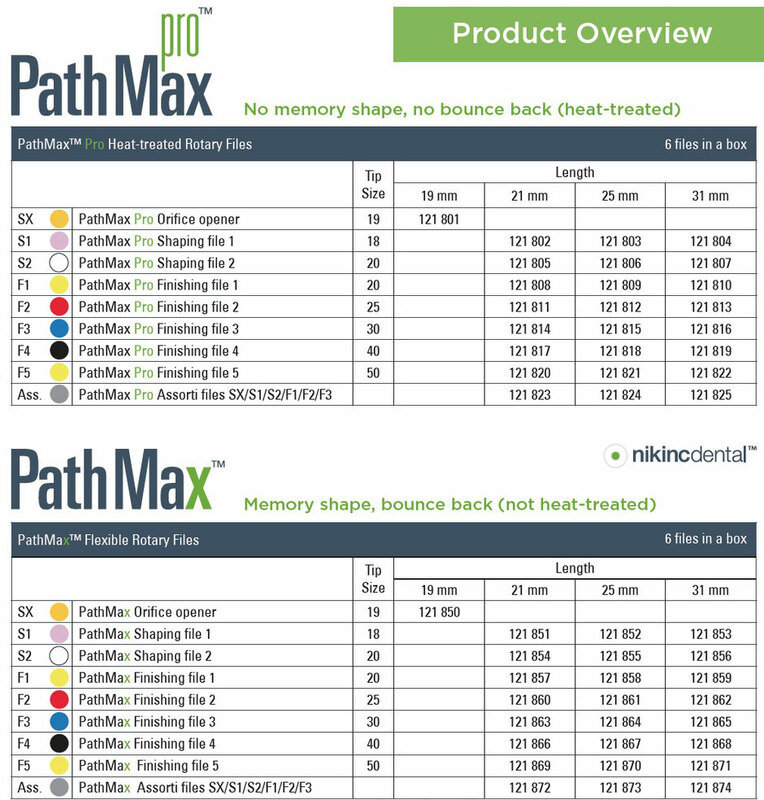 The cutting shapes of the PathMax™ Pro files are improved. 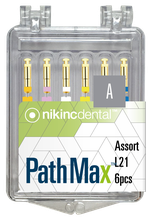 A greater efficacy will be experienced as less dentin is being removed. 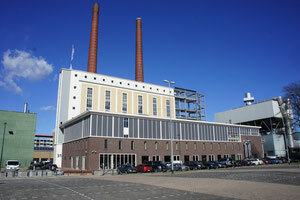 The NiTi metallurgy allows the files to follow the original canal anatomy and safely shape the canal. This tip allows the file to safely follow the root canal shape.